Day 1 – Upon arrival at Dubrovnik airport private transfer to the hotel in Dubrovnik. We didn’t plan any activity for the afternoon so you can rest and prepare yourself for exciting vacation. Overnight in Dubrovnik at 5* hotel in stunning location. 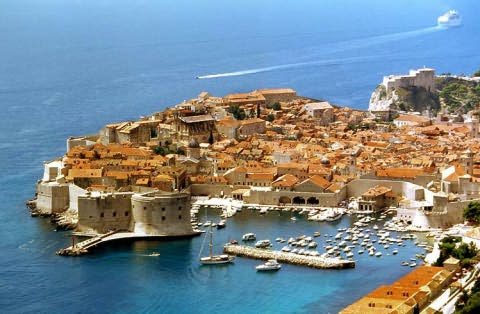 Day 2 – Experience the pearl of Adriatic Enjoy a guided tour of Old Dubrovnik Town, the tours stars from the western entrance to the town, from Pile gate. You will visit the complex of Franciscan monastery with beautiful cloister and courtyard and one of the oldest pharmacies in Europe. Walking along the main street, Stradun to the Rector’s Palace you will have opportunity to feel the atmosphere of this amazing late medieval walled city of long history. After free time and lunch we will take you to Mount Srdj to enjoy the panoramic views of Dubrovnik Old Town and the Adriatic. After the photo stop, we proceed to the pretty little town of Cavtat, the antique town and second most important town in the Dubrovnik Republic, naturally after Dubrovnik. 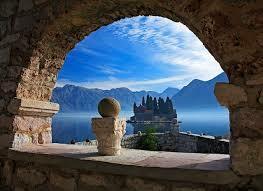 Located on the small peninsula guarding the remains of the ancient time through the Renaissance palaces and villas. Along this peninsula there is a 7 km long promenade by the sea, with wide choice of bars, as well as the refined restaurants and luxury hotels. Overnight in Dubrovnik. 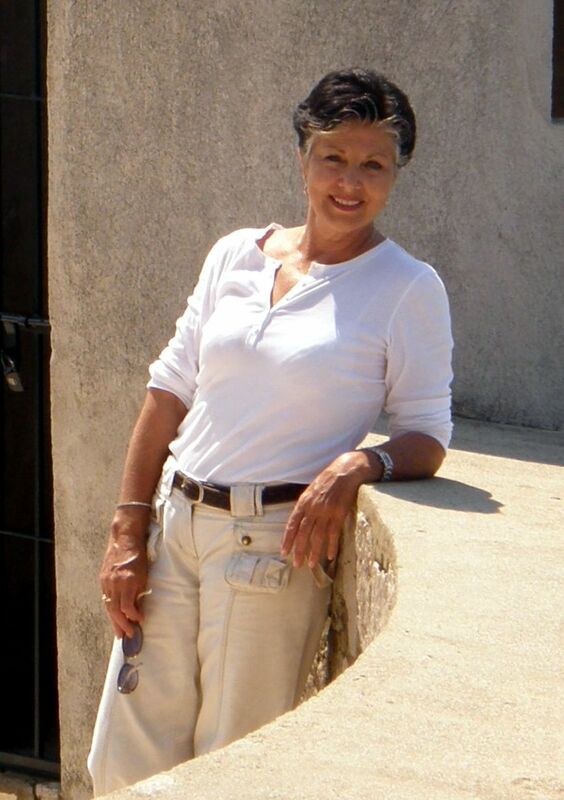 Day 3 – Second longest walls in the world, Marco Polo’s birthplace and great wine. Travelling to the island of Korcula you have the opportunity to visit Ston, a small town famous for its old salt flats and the second longest city walls in the world. Our proposal is to have lunch in one of the local restaurants to taste the famous Adriatic specialties (oysters are our recommendation). On the way to Korcula, you will get the chance to enjoy the panoramic scenery of the famous vineyards of the Pelješac peninsula, beautiful countryside and old Dalmatian settlements. The old part of Korcula town is a medieval fortified town located on the oval peninsula stretching deep into Pelješac Channel. The town has two ancient entrances – Sea Gate, and the Land Gate. The old core has built in the shape of a fish bone to reduce the impact of wind and sun. The whole town is surrounded by high walls. The narrow streets, Pjaca Square, many churches and the most famous one – Cathedral of St. Mark, Arsenal with the Tower Rampada are just some of the sights that are definitely worth to see. According to the legend, and some obscure medieval data, Korcula is the birth place of Marco Polo – the most famous world traveller! You can visit Marco Polo’s birth house located at the centre of Old Town. This city is also known for the dance called Moreska, which its inhabitants have been performing for more than 400 hundred years. The Old Town is protected as a part of Croatian national heritage. On the way back to Dubrovnik, let us introduce you the best Croatian wines in some of most famous wineries on the peninsula Peljesac. Peljesac is the second largest peninsula in Croatia, located in southern Dalmatia with an area of almost 350 km2. All the major civilizations, like Illyrians, Greeks, Romans, Venetians, French and Austro-Hungary Monarchy, left their traces in this part of the Mediterranean. Peljesac was very important due to its natural resources. People traded in salt, fish, oil, seafood and wine. But this part of Dalmatia has long been known as a particulary fertile wine region. The culture of growing grapes dates back 4,000 years, from the ancient Greeks. Due to its specific geographic and climatic predispositions, this area has become a leading region in growing grapes and producing wine. Day 4 – Relax in Dubrovnik Day of leisure at Dubrovnik. Overnight in Dubrovnik. 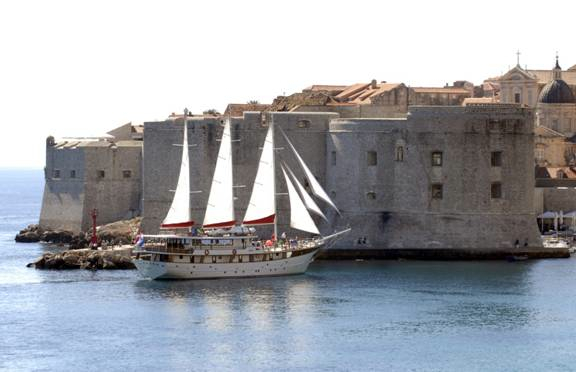 Day 6 – One more day to relax and explore in Dubrovnik Day of leisure in Dubrovnik. Overnight in Dubrovnik. Day 7 – Goodbye Dubrovnik Private departure transfer to Dubrovnik Airport.